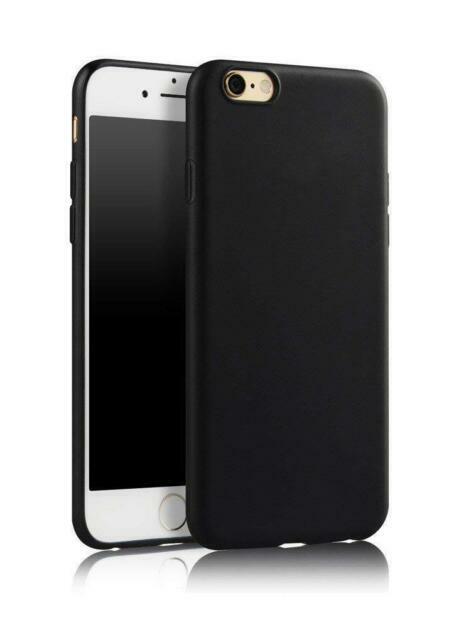 Premium iPhone 6s / 6 (Black) Matte Case in stunning Black colour. [Smooth and Light]: Your phone will remain lightweight and easy to use. Exactly what I needed. Non slippy grip and it feels very good in hand. Good quality and affordable. Will be buying again for sure.